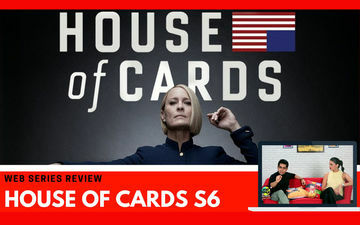 Binge or Cringe - House of Cards Season 6: Does It Live Up To The Hype? The Netflix Original House of Cards is a political soap opera which is currently into the sixth season. In the season, the character of Robin Wright called Claire Underwood has taken over as the first President of the United States of America, after the death of her husband, Francis Underwood. The question is whether Claire will prove to be as effectively ruthless and menacing as Francis, or she will play it fair. The show creates intense suspense as there’s a lot of curiosity around the death of Francis. While, Kevin Spacey may be detached from Netflix, but House of Cards still can’t get over Frank Underwood. You can feel his silent existence throughout, even after his death. In such a scenario, it is Robin Wright’s character of Claire Underwood who ably shoulders the responsibility and delivers an honest performance. Apart from her, Michael Kelly as Doug Stamper is very enjoyable as he tries to protect Frank’s legacy, deal with Claire and also reveal a big secret! We also want to specially mention two new characters of Greg Kinnear and Diane Lane (brother-sister Jodi) who provide lots of interesting moments throughout the series. 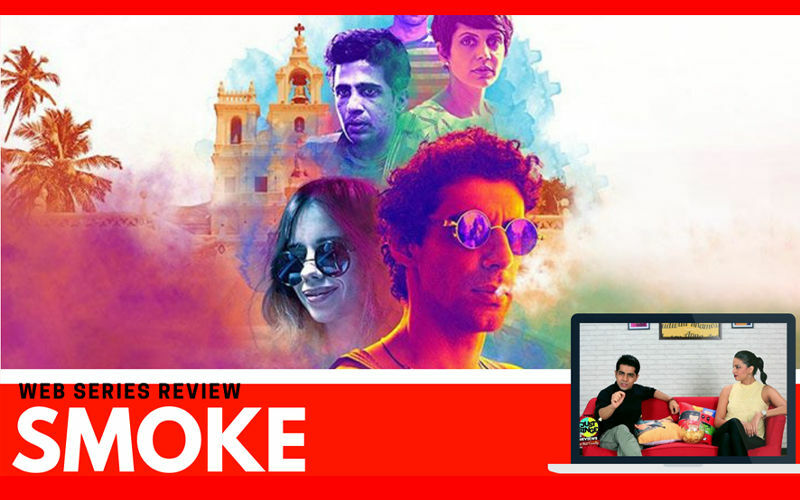 Our verdict: The story has multiple layers, too many back references and a slow-paced narrative. House of Cards is just short of being in a mess. Claire’s calm demeanour will keep you double guessing, which is interesting, but still, the show demands too much focus from the viewers. 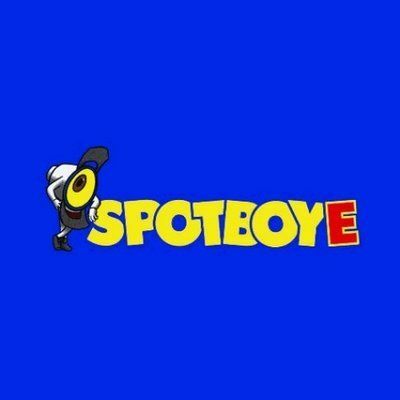 This season is comparatively shorter as it has 8 episodes, instead of the usual 13 plus it has moments of suspense around Secretary Cathy Durrant's death and the revelation of Frank’s death. You can invest and commit to this season, to have a good time. Will there be a season 7? Who knows! What we know is that House of Cards is blahworthy! Binge Or Cringe: Just Smoke Or A Lot Of Fire? 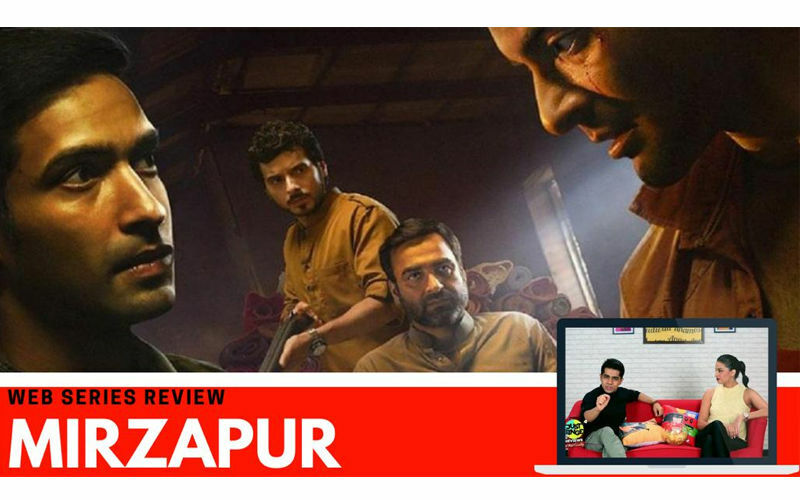 Binge Or Cringe: Mirzapur –Another Mumbai Gang War Show? 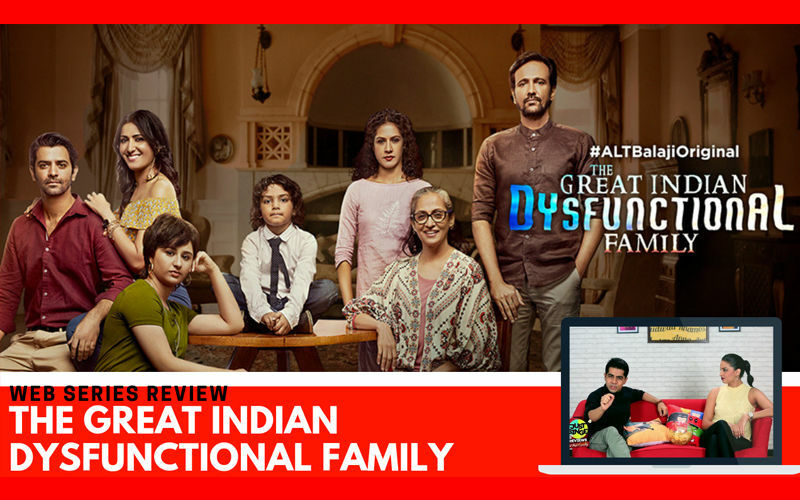 Binge or Cringe: The Great Indian Dysfunctional Family, Not too Typical, Neither Too Ground-Breaking! 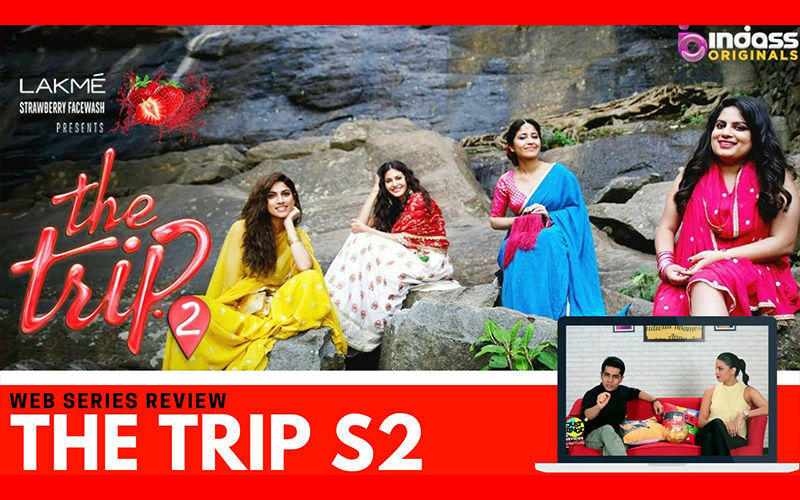 Binge Or Cringe: Does The Trip 2 Live Up To Expectations? 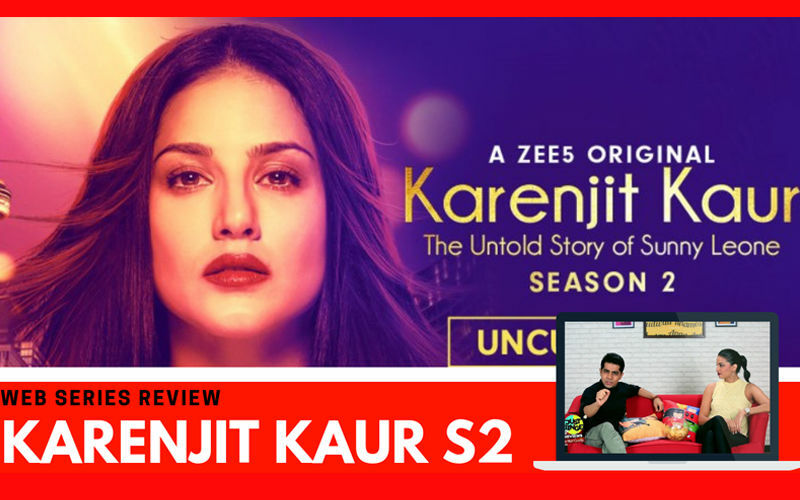 Binge Or Cringe: Did Karenjit Kaur 2 Succeed In Engaging The Audience?